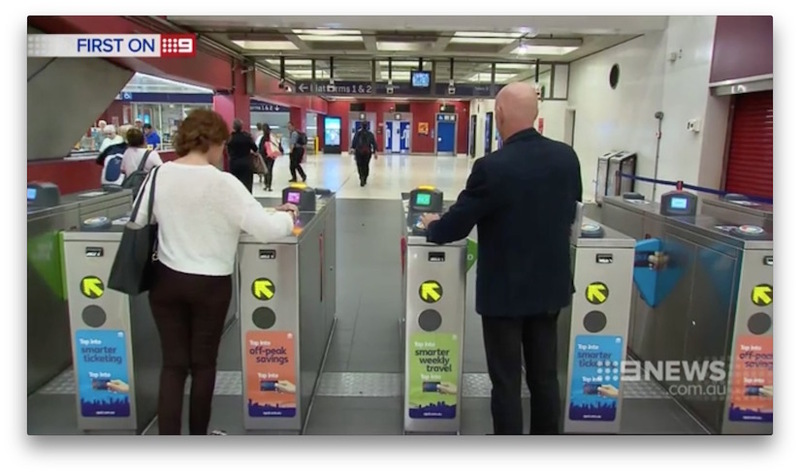 Tonight’s Nine News Sydney had a segment on the number of Opal card users and their default fares. 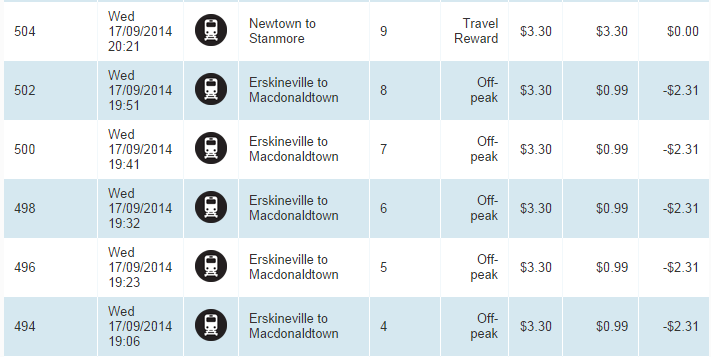 Between August 2014 and October 2014, customers were ‘overcharged’ 1,205,556 times, with fares worth $6,228,928. By ‘overcharged’, they mean copped a default fare. In October 2014, customers incurred 508,067 default fares. From this, than 6% of default fares become enquiries for refunds. According to the Transport Minister, more than 135 million trips have been taken with the Opal card, with the percentage of default fares across all modes being 1-2%. Nine News Sydney reports that the default fare percentage on buses can be up to 5%. And then you have people like this…. tapping on at the gate next to you. 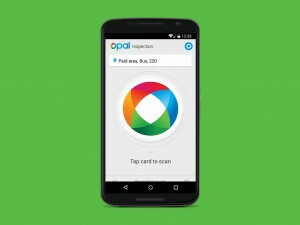 Meanwhile, tonight’s story explains the post on the Transport for NSW Facebook page about what to do if you forget to tap off..
Newsagents across NSW who have recently submitted applications to become Opal Card Retailers via Epay Australia have been denied and/or placed on a waiting list. 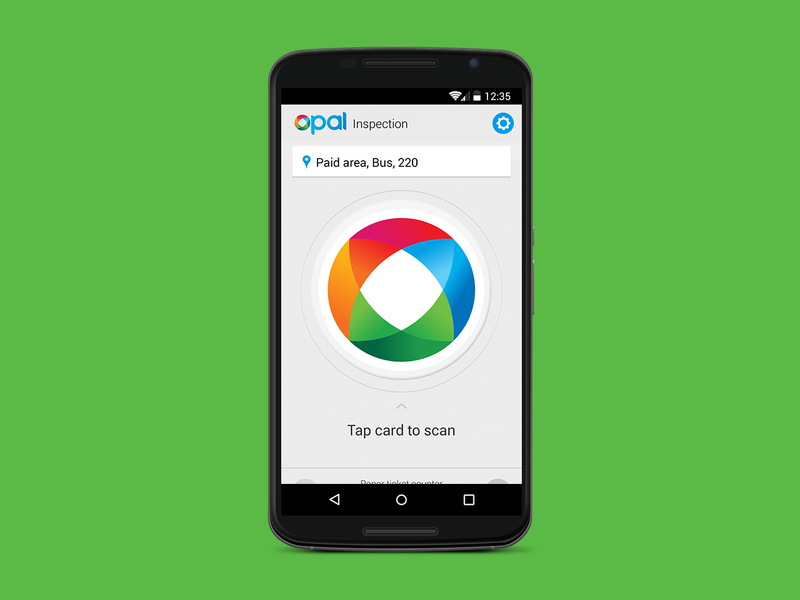 Epay Australia have confirmed that they have reached their quota and will work with Transport NSW to assess applications on a case by case basis. Will be interesting to see how this plays out, with the announcement of separate Opal vending machines this year (starting with top up only machines).